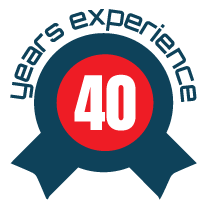 Beginning over 40 years ago, our family Metal Roofing business has been going on for generations and generations, literally. We have passed down our tricks of the trade through father and son in the metal roofing business. You could say we’re quite experienced with all manner of metal roofing problems. We’ve seen it all and we want to help with yours. all the way to asbestos, decramastic, tiles, you name it, we do it. Other service we include is gutter replacement to round out our services. Ozroofworks uses only high-quality materials for your roofing needs and offers our expert advice on all your roofing problems as well as specifications. We aim to satisfy all our clients, big and small through our clever, tried, trusted and tested methods that have kept us competitive for over 40 years. Our guarantee is that we never quit until you are satisfied with the results. The main and only priority here in Ozroofworks is you, the customer. 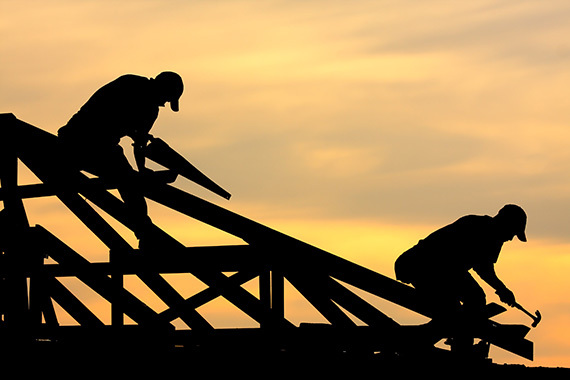 We want to make sure that your roof is as sturdy and stable as our company has been through the years. 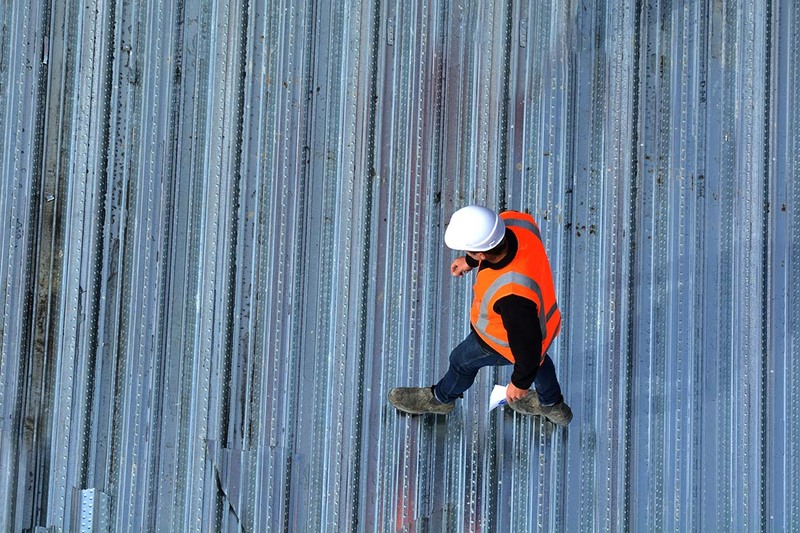 With our trusted employees, Ray, Matthew and Paula Turnbull, we’re very confident that we can and WILL deliver on your roofing repair and installation needs. 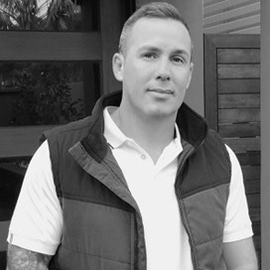 Mathew is the Works Manager here at Ozroofworks, with 2 decades of experience in the industry. He will take your job from concept to completion. Mathew continues to serve customers with the latest techniques and inovations available in the market today, allways searching and stiving to make things more efficient and effective. With 2 generations and over 50 years construction experience handed down from Father to Son you can feel confident and have peace of mind knowing your job is in the right hands. Paula works as our admin manager, but she is more than that. The boys of the company work a lot and someone needs to be in charge of getting all the other paperwork and administrative tasks done to ensure efficiency, and Paula is really something else when it comes to that. 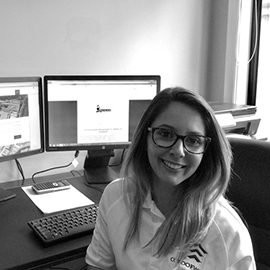 She keeps Matthew and Ray updated and makes sure that things are done at the right time, messages get sent to the right people and clients have a nice friendly and professional mood when they do business with us. Ray works as an estimator, and he’s one of the best. With over 45 years spent as a builder then turned to roofing professional, Ray has seen and done it all. 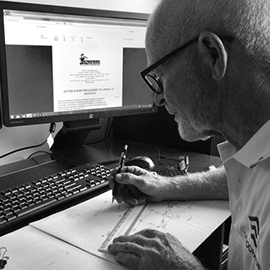 Despite his age, not being out on the field (which he misses very much) and working in an office now, Ray is still working hard to bring you the finest solutions for your needs. Over the many years working in the construction and roofing industry, he’s well accustomed to problems, common and rare, that you may have and he won’t hesitate to fix them. We provide high quality services divided in more categories: roofing, guttering and asbestos removal. 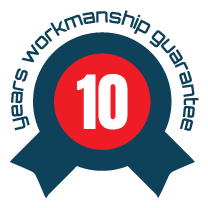 Our work is always based on highly trained professionals that can guarantee the safety and reliability of each and every installation, replacement or repair job. With a vast experience, the members of our team have gathered a lot of information over the years. No matter what type of roof there is or what type of job is needed to be done, our team has the skills to solve anything right on time. 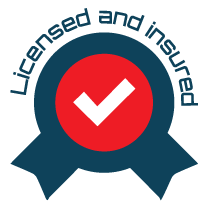 You can feel secure knowing that your roof installation is getting installed, by skilled proffesionals that carry all the relevant licensing and insurances. 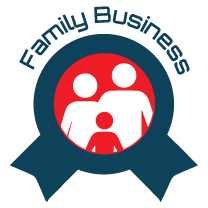 Being a family business, we work hard to make each and every customer happy and satisfied, even if the contract is for a residential property or an industrial one. Our team is made of united members that can be reliable and trustworthy.